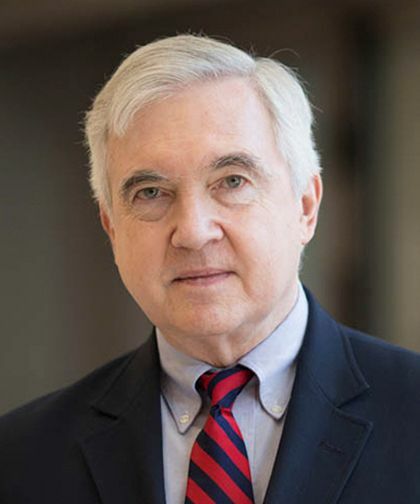 John D. Fisher, MD, is an Attending Physician at Montefiore and a Professor of Medicine at Albert Einstein College of Medicine. His clinical focus is on all aspects of arrhythmias, especially clinical diagnosis, decisions, and treatment. He is also interested in teaching local, national, and international cardiology improvements. Dr. Fisher received his Bachelor of Arts from Yale University in 1965. He received his Doctor of Medicine in 1969 from Wayne State University School of Medicine. In 1970, Dr. Fisher completed a medical internship at Boston City Hospital Tufts Medical Service. He completed his first-year residency at Boston City Hospital, followed by a second year at New York Hospital – Cornell Medical Center. Dr. Fisher completed three years of cardiac fellowships, the first at Montefiore, followed by a year at Hammersmith Hospital (London), then returning to Montefiore to finish his third year. Dr. Fisher's research focus is on heart rhythm abnormalities and their prevention, diagnosis, and treatment. His work has been published in more than 500 reviewed journals and abstracts and chapters, and numerous national and international meetings. Dr. Fisher is board certified in Medicine, Cardiology, and Electrophysiology by the American Board of Internal Medicine. He is a member of many professional societies, including the American College of Physicians, the American College of Cardiology, Heart Rhythm Society, European Society of Cardiology, and the American Medical Association.